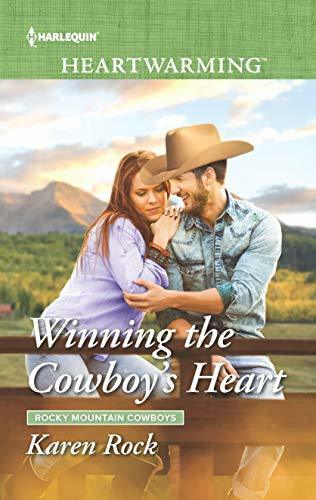 The Rocky Mountain cowgirl has her heart set on becoming range boss of the Cade ranch. But first she has to accompany the son of her family�s longtime enemy�and her off-limits secret crush�on a cattle drive across Colorado. Discovering Heath shares her attraction only makes for a rockier road. Because Jewel has a sneaking suspicion that if she drops her guard, the cowboy might ride off with her heart.